But knowing where to start can be daunting. We can help you take advantage of these new opportunities. With our extensive industry experience, Zeald understands how to help people realise their business dream. JUST STARTING OUT OR ALREADY A SUCCESS STORY? 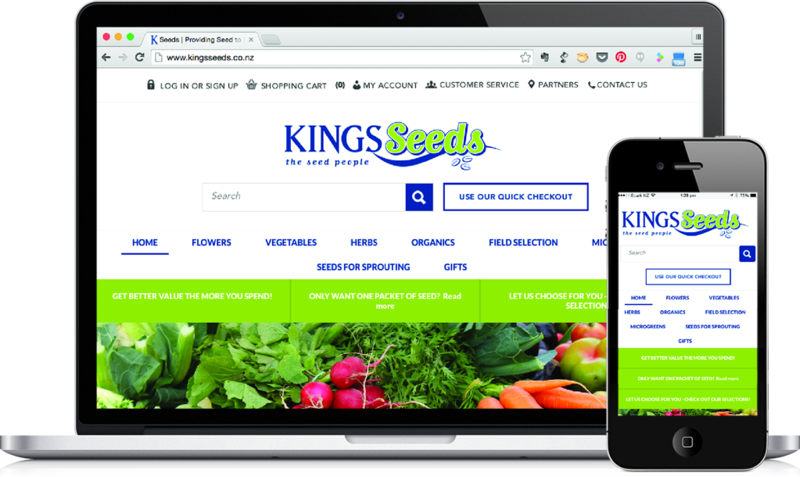 Kings Seeds is New Zealand’s biggest online seed distributor and is based in Katikati. In the 1990’s Kings Seeds had an annual catalogue. These days, their email campaigns go out to over 40,000 people. Kings Seeds already had a large amount of information available to their customers, Zeald wanted to make this type of content more visible. They did this by introducing easier access to the educational resources that were already there, and encouraging Kings Seeds to keep generating fantastic content for their audience. Zeald websites allow you to have an unlimited number of pages; the content management system is highly regarded for being search engine optimisation friendly, and is very easy to update and change your own content. Manage your products, customers and online sales all in one place. Doing business online should make things easier, but if your website, marketing, and accounting software are not communicating then things may seem a lot harder than they should be. Zeald websites can connect to most well-known business applications such as Xero or Unleashed. 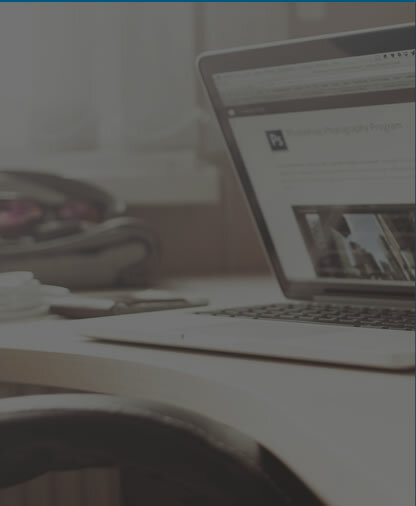 Zeald have a dedicated team of professionals focused on optimising your website for search engines, making the design user-friendly, and crafting the right content. They can then drive traffic to your website through promotion: Google Adwords, and email marketing. Zeald was formed in 2001 by three young guys from the small New Zealand town of Mangawhai Heads. They had virtually no money but a seemingly-unlimited supply of energy and a determination that bordered on lunacy. Now, Zeald is the largest website design and digital marketing agency in New Zealand, and has recently made moves into Australia.